Automated embroidery machines have gravely enhanced the ability to deal with more complex designs in a very short time. 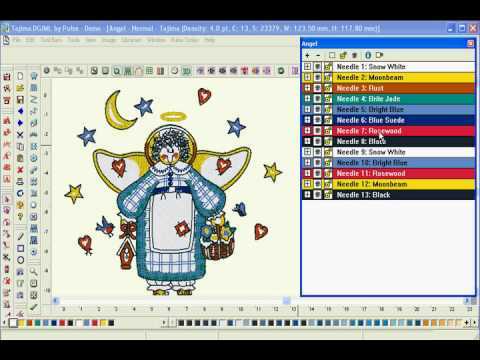 A digitizing software is used to create a digital stitch format file from an artwork. This process is known as Embroidery Digitizing or Embroidery Punching. The digitized file is then easily readable by computerized embroidery machines which then embroider the designs to the desired product. 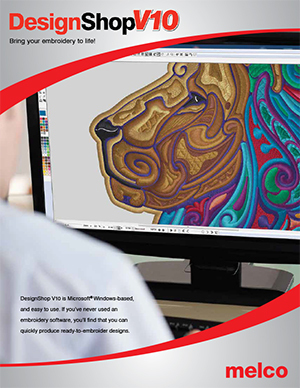 Get to know more about embroidery digitizing with our comprehensive guide. While most embroiderers are well-versed with their job, it is the technicalities of digitizing software that often gets in their way. Confused understanding leads to a flawed decision making. Consequently, they end up with either buying a software that is too costly and is adept with unnecessary features or for worse, a software that is pretty basic and fails to fulfill actual needs. It is important to know that there is no such thing as perfect. Irrespective of the embroidery digitizing software you will eventually go with, it is always going to be a trade-off between the price and features.Other factors include compatibility with your embroidery machine, ease of use, Pre-Digitized fonts etc. 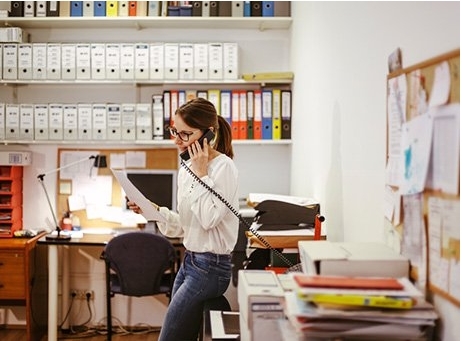 Make sure that you never settle for the factors that are most important to your business. Before we delve into various software details, let us first get acquainted with some important terms. If you outsource your digitizing, basic familiarity with digitizing software is imperative. It helps you understand the job and evaluate the results from your embroidery digitizer. Go and check out our embroidery digitizing outsourcing checklist. Every embroidery machine has some compatible formats that can be read by that very particular machine. Resizing in the context of embroidery machine is the ability of the machine to change the size and dimensions of original design files. A separate program that is used in combination with digitizing software to enhance its default features. Default fonts in a digitizing software that have been already digitized and can be easily accessed through lettering feature. Fonts that require some digitization and are subject to minor adjustments like push and pull compensation. Now that the basic terms have been elucidated, let us quickly probe into some well-recognized embroidery digitizing software in the industry. Wilcom has released a series of digitizing software, catering for beginners as well as sheer pros. The range of features and ease to use are immaculate. Their website comes with loads of teaching and training resources. So, even if you are an absolute beginner, they have got you covered. With various inbuilt digitized fonts and flexibility with customization, Wilcom is an all-encompassing solution for any digitizer. That said, it is important to state here that Wilcom is primarily meant for professionals and as a result, the prices are on a higher side. Wilcom justifies its higher prices with extensive features and seamless workability that it offers. Brother is a familiar name among embroiders. Along with various releases of digitizing software, they also produce a range of sewing machines and other embroidery accessories. 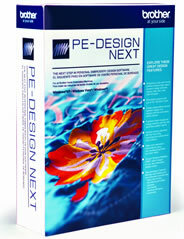 Their finest version is PE Design Lite Embroidery Software. The program is developed to be an all-in-one answer to the diverse needs of digitizers. The software comes with 35 digitized fonts and is loaded with various options for auto digitization. This makes PE Design an easy to use software for almost anybody. At the same time, this convenience with the program also hinders its workability with complex designs. The price for software is $410. Although it is a bit lower price for ‘all-in-one league’ software, the lower price does not go uncompromised. According to numerous customer reviews, it contains various technical limitations and bugs which degenerate the overall experience. Embrilliance Stitch Artist series comprises of three levels. Hobbyists, home based businesses, and beginners are best suited to get started with this software. 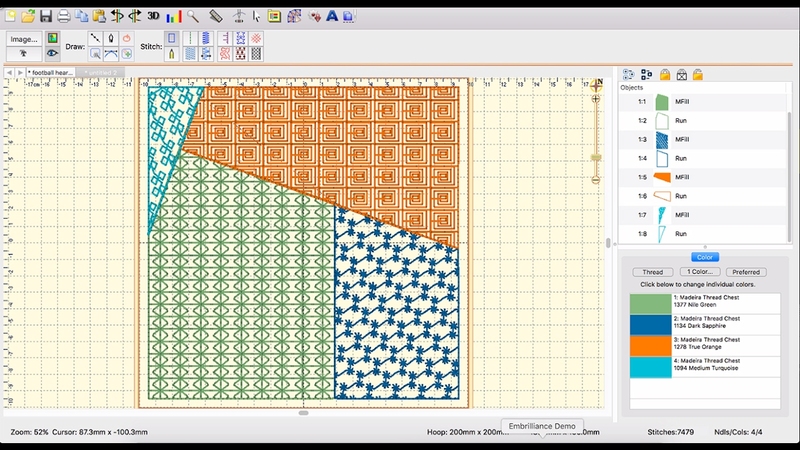 Stitch series does not provide users a vector based digitizing experience. This is what limits its role with professional digitizers. A user is supposed to create their designs themselves which hinder its workability. Despite that, it is an easy to use tool and is best for anybody who has just got started with digitizing. 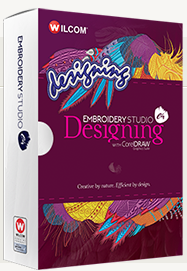 It is an ideal embroidery digitizing software for learning the process. It takes you step by step ahead from ground zero to advanced digitizing practices. The prices for Stitch series are $170, $380, and $650 for Level 1, 2 and 3 respectively. DG/ML by Pulse is a high-end software that is an ideal fit for complex digitizing jobs at the professional level. It comes with a range of features and specifications which make it appropriate for any professional digitizer to deal with intricate tasks. DG/ML gives user massive flexibility to work with vectors. Its vector compatibility ensures greater color preservation and requires fewer vector points for a convenient conversion to stitches. A DG/ML by Pulse embroidery digitizing software costs between $5,790-$6,000. Melco Design Shop V10 is another high-end software that can be easily employed to deal with the most challenging digitizing jobs. It allows easy conversion of vectors to stitches and ensures retention of colors during copying and pasting. Furthermore, its auto digitization features also make the day easier for digitizers. It is easy to produce a clean digitized file due to the features like auto underlay with various options and customization. The embroidery digitizing software is compatible with Windows. The version 10 also introduces 25 new embroidery fonts. So, all in all, Melco Design Shop V10 is a great choice for its price. It costs almost $3495. 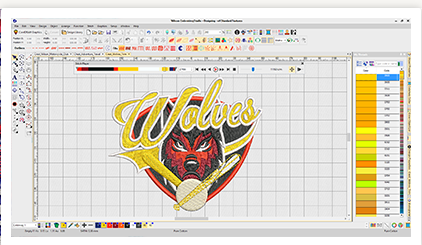 Apart from understanding and knowing the features of an embroidery digitizing software, and comparing their prices, it is important to keep your specific needs at the forefront. Before making a purchase, make sure that your sewing machine works fine with the software. Furthermore, do check out customer reviews before buying the software. It will give you an insight on how various software work in real-time and what are the possible complications that can arise. Check this more cheaper Digitizing option too?